Cisco Systems, Inc. (CSCO) is a global technology leader that designs, manufactures, and sells Internet Protocol-based networking and other communications technology. Recently, it was reported that Cisco will buy a security startup business called Duo Security in attempts to further the company’s software offerings. Duo Security is an authentication service with a focus on two-factor authorization. 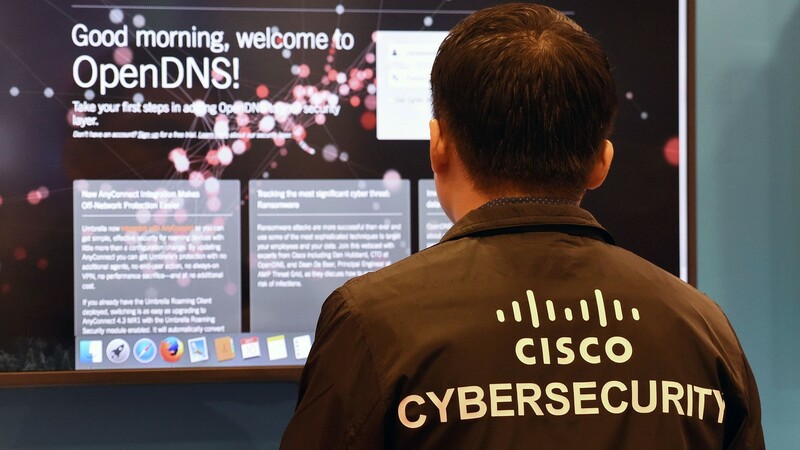 The agreement with Duo grants Cisco one of the bigger player sin the security market, which could help boost recurring revenue and services. Duo has raised nearly $118 million in venture funding which includes the investments of major tech players like Workday Inc. and Alphabet Inc. It was previously valued at almost half the total that Cisco is paying, and the deal is expected to close in the first quarter 2019. Cisco plans to maintain the Duo team in its headquarters of Ann Arbor, Michigan where it was founded in 2009. This will be Cisco’s biggest deal since its acquirement of AppDynamics for $3.7 billion in January 2017. Acquiring the authentication services goes hand in hand with Cisco’s plant to build up its software offerings in order to add steady recurring revenue to its core networking businesses.